You’d be right in thinking this looks a bit of a mess. Poor Annabelle! This is her equivalent of a bad hair day. The ‘Annabelle’ Hydrangea arborescens is one of the best flowering shrubs for a small city garden. Compact and somewhat shade tolerant, it performs well in an urban setting, producing a load of white pompom aka mophead flowers. As with all hydrangeas, moisture does make it put on a better show. With all the rain last summer, ‘Annabelle’ was particularly happy in my garden. As usual, I left the drying heads over winter after flowering to catch the snow. About this time of year, though, she looks frazzled and badly in need of a haircut. If you’re sure you have ‘Annabelle’, nothing could be easier, really. It makes its flowers on the current season’s wood. So late winter or early spring is the time to prune. 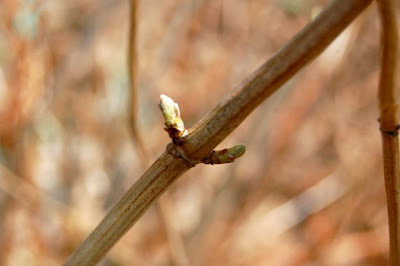 Just look for the first set of fat new buds, as in the picture above, and prune back the stem to just above this new growth. 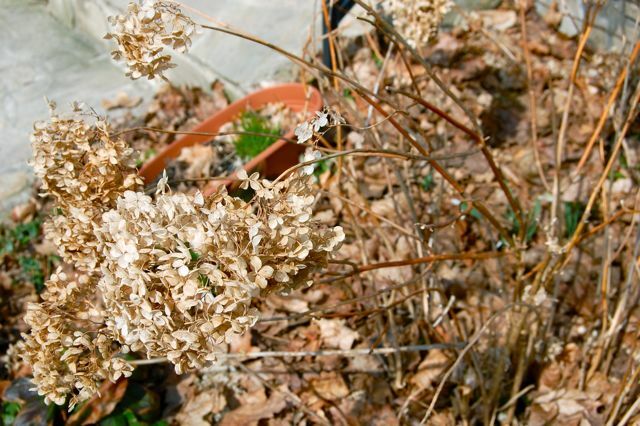 If you have a lusty plant and want to keep it contained, you can cut back drastically – almost to the ground – in late winter before the new growth appears. Or you can leave more of the main woody stem, as I do, to give the heavy heads more support in my shade-challenged garden. Cut any dead branches to the ground at any time; they’ll be brittle, so easy to identify. When you’re finished, your shrub will look more like this. The stems will be about 18-24″ (50-60 cm) from the ground. Be careful, though. Not all hydrangeas flower on new wood. If yours make pink or blue flowers, or if you have oakleaf hydrangeas (just as they sound, they have lobed, oakleaf-shaped leaves), these must be pruned differently, or you’ll lose the flower buds. And we don’t want that! Have a look at the great site All About Hydrangeas by American Hydrangea Society member Judith King for info on different pruning requirements. She also gives you gives you a handy guide on identifying your hydrangeas so you know which is which. So, now that your secateurs are nice and sharp, you know what to do with them. OK, maybe a really stupid question, but is the "first set of new fat buds" the first set up buds closest to the base of the plant or the first set up buds closest to the tip of the stem? Can you tell I am a newbie?? 🙂 I would appreciate your guidance as I am horribly afraid of messing it up and ending up with no flowers at all! Thanks. Michelle, Not a stupid question at all, and there are really two answers. The first set near the top of the stem will give you more woody material to help support the heavy blooms later in the season. 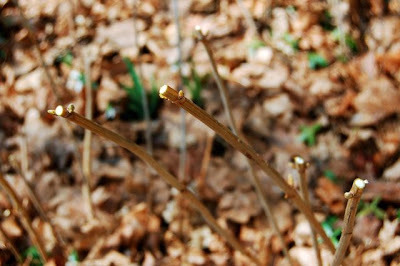 However, Annabelles bloom on new growth, so are fairly forgiving. 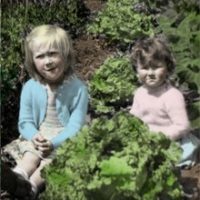 If you want to keep the plants more compact, you could even cut them down closer to the base. In fact, if the old stem seems thinner or flimsier than the others, I'd tend to cut it shorter. Thanks for the information! I just wrote a post on my blog about Annabelle Hydrangeas, but it's more about the blooms and using them as cut flowers.